One day in 1997, Claire Norcross sat in her kitchen frustrated because she could not find a natural horse supplement to treat her moody Morgan mare. 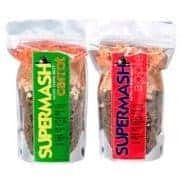 Thinking she would never find anything that would work, she researched the internet one more time and came across an herbal company that making exactly what she had been looking for…. 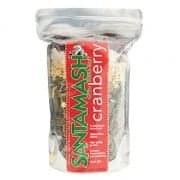 natural herb based supplements for horses. After lengthy research and more then a few dozen phone calls, Claire became the sole US distributor for “Hormonise”, which promoted healthy pituitary function. It proved to be a perfect solution for her moody mare. And with veterinarian approval, Claire secured the full line of equine herbal supplements and Emerald Valley Botanicals was born. With Claire’s sudden passing in 2002, Cheryl Price, operations manager, took over the reins of the company, growing it into the success it is today. 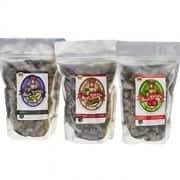 While the name has changed to Emerald Valley Natural Health, Claire’s vision is still very much a part of our mission… developing and finding the best natural animal health products, and educate customers of the many benefits of supplementing their horses (and dogs) with herbs and natural feeds. Our equine (and canine) natural supplements are of the highest quality and reliable. 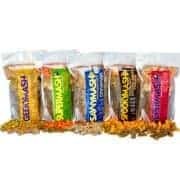 We are an audited company boasting the National Animal Supplement Council (NASC) Seal on our herbals, your guarantee that our products meet the NASC high standards of Quality, Integrity and Labeling guidelines, providing the consumer and professional alike an assurance of our product quality standards. Along with our herbal supplements, Emerald Valley offers healthy treats, bran free mashes and our exclusive line of tea tree topicals. 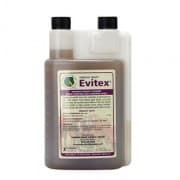 We are proud to say our products come highly recommended and regarded by veterinarians, nutritionists and farriers along with our loyal customers. Click here to read some of our testimonials. 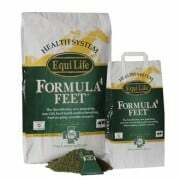 Twelve years ago “Formula 4 Feet”, a non-GMO horse hoof supplement from EquiLife, joined our product line. It was a perfect fit for us as it addressed so many equine issues in a natural and balanced way. 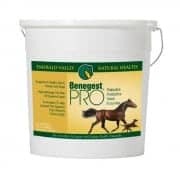 Developed in the United Kingdom at The Laminitis Clinic by Dr. Robert Eustace, Formula 4 Feet is the most advanced and complete, natural horse hoof supplement on the market today. The Laminitis Clinic has developed a real understanding of the nutritional factors which keep a horse’s hooves in peak condition. View USA dealers here. 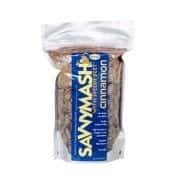 Not content to sit on our laurels, we continue to develop and market healthy and natural animal health products to the industry. Emerald Valley is the sole USA importer and distributor of Speedi-Beet and Fibre-Beet, beet pulp based feeds. 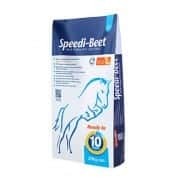 Speedi-Beet and Fibre-Beet feeds from British Horse Feeds, are sought after as they are both non-GMO and low sugar. British Horse Feeds is one of the UK’s most successful specialist suppliers of farm feeds, micronized ingredients and horse feed, with customers in over 20 countries worldwide. View USA dealers here. It was only natural that Cheryl would find herself at the helm of Emerald Valley. Her life has been filled with horses, dogs and rescues. From an early age, the interest of her animals’ health and well-being was first and foremost. And while her interests led her to a career in publishing work on such notable publications as Tack Room Talk, The Old Horseman’s Almanac, USCTA News and Omnibus, in the end it was EVNH that would be her life’s work. I just love taking care of my animals. There is nothing like sitting in a clean barn with a summer breeze blowing through, dogs laying in the aisle, listening to the horses munching their hay. It makes me feel very lucky,” says Cheryl. 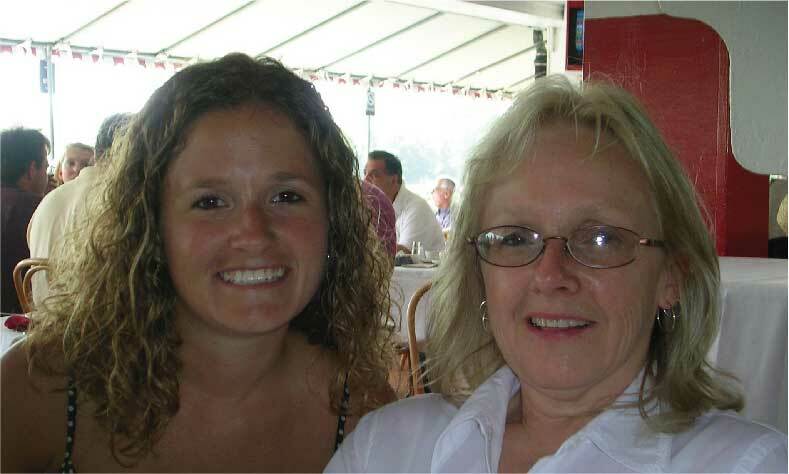 Cheryl Price (right) and her daughter Rebecca at the Saratoga Races.